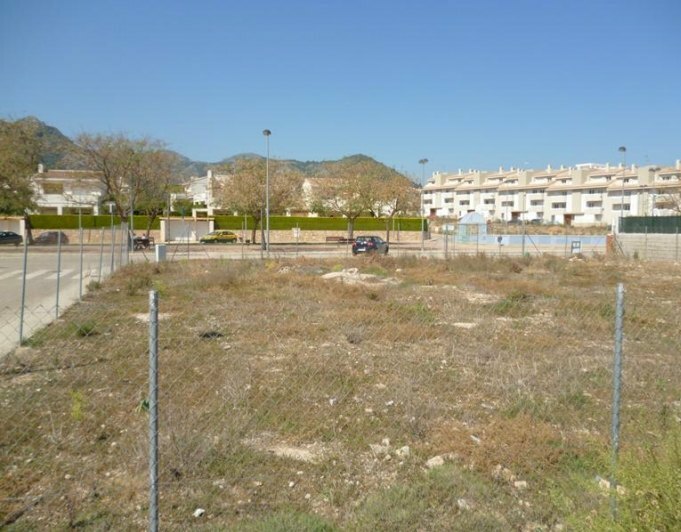 Incredible opportunity to acquire magnificent plot situated in “Paseo a chaneta” in Pego, Alicante. 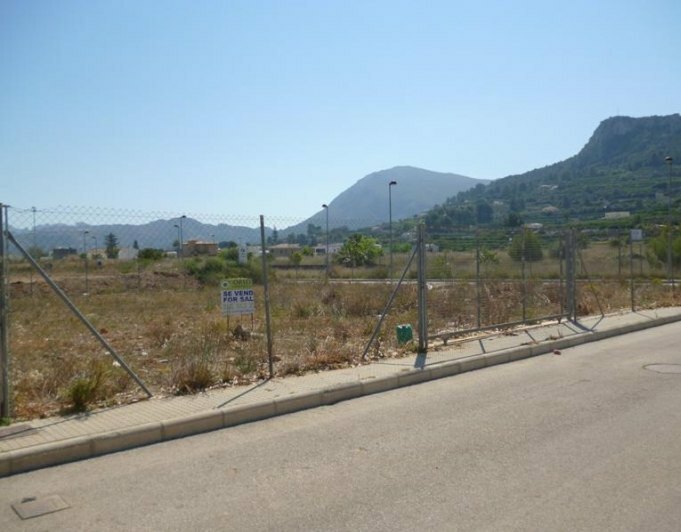 The plot is on the corner, is divisible and has 822 sq for the construction 288 m2 of a detached house. It is located closed to the “Paseo Cervantes”, has hitch for light and water and excellent views to the valley. Located at only 20 km from Denia and only 12 km from the shopping centre Portal de la Marina.